Serenity Gardens offers a number of options for families who wish to have a permanent placement option for cremated remains. In addition to ground burials, the cemetery also offers above ground columbarium niches. The niches allow for the name, dates of birth and death, and a custom epitaph to be engraved on the granite niche plate. 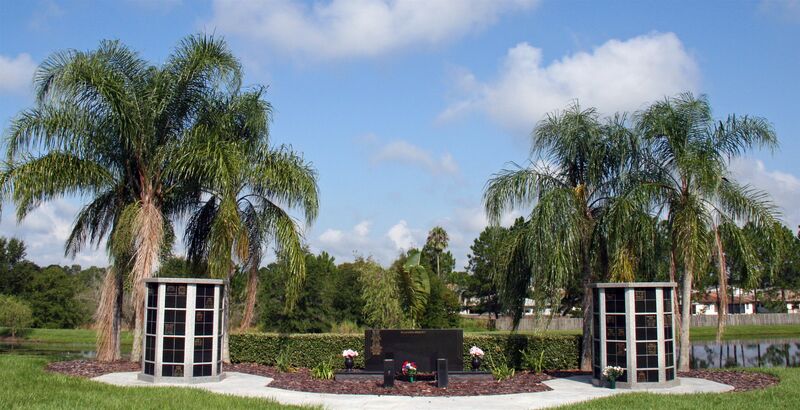 Private columbarium niches can also be purchased, and tailored to a families specific needs. Serenity Gardens has also dedicated an area of the cemetery to the scattering of cremated remains. The scattering garden allows for the cremated remains to be scattered into an underground community vault known as an ossuary. A community headstone is located at the scattering garden that allows for the name of the deceased to be engraved. This allows families to have a specific and permanent place to memorialize their loved one. *** Gentry-Morrison Funeral Homes is pleased to be able to assist you and your family. 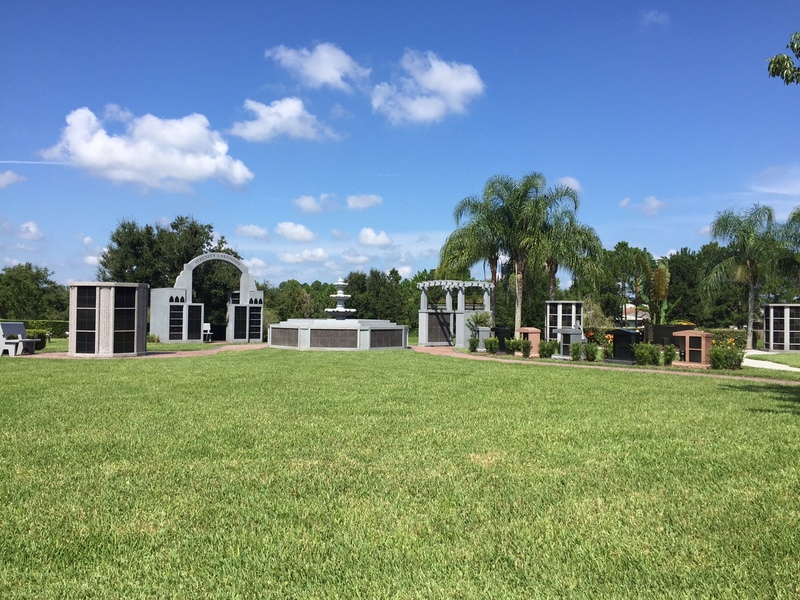 Please contact us at 863-853-5959 for a full range of cremation options.